We've got no idea what kind of updated Google apps Ma Bell put in there, since Google prefers to do its own updating via the Play Store these days. 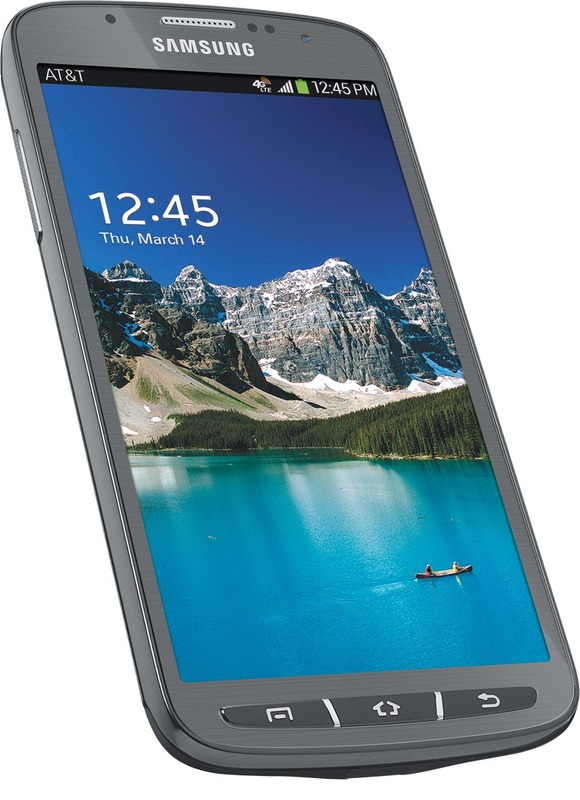 The Galaxy S4 Active is pretty solid as both a high-end phone and a "ruggedized" handset, but as with a lot of Samsung devices, TouchWiz keeps some power users away from a purchase. Now the indefatigable CyanogenMod team is giving you some AOSP-style options: they just released their first nightly build for the S4 Active. You can pick it up for your phone at the usual spot and install it via the custom recovery of your choice. Back in April, owners of the Samsung Galaxy S4 Active were treated to the ultimate tease when an update to Android 4.4 KitKat began rolling out, only to be put on hold a few days later. The only explanation was a claim that AT&T and Samsung were "looking into potential improvements." It looks like the time has come -again- for the S4 Active to make the jump to KitKat. Last week, AT&T started pushing the KitKat OTA to Samsung Galaxy S4 Active owners on its network. Looks like that was a short-lived rollout, as the company has now halted the update, explaining that it is working with Samsung to improve the OTA. Seems like that's something could've been done before the update actually started rolling out, so the odds are that something is actually broken and both companies are just staying mum about it. 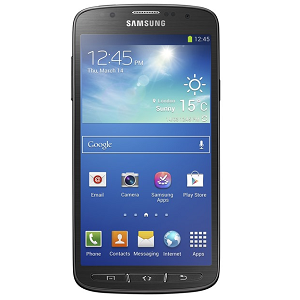 The more rugged, athletic version of the Galaxy S4 is about to indulge itself with a taste of KitKat. AT&T has started rolling out an OTA update to its version of the device that will bring it up to Android 4.4.2. The company has provided the following changelog on its blog. Improved user interface with Android 4.4 KitKat: The latest version of Android includes enhancements such as re-styled status and navigation bars, a new full-screen-immersive mode, color emoji support, improved closed captioning support, stronger security and smarter power use. 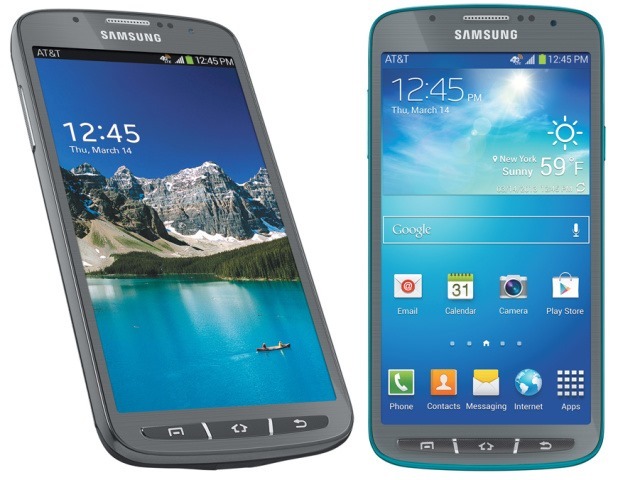 An update is hitting AT&T's Galaxy S4 active today, but it's not KitKat. No, this update is finally bringing the more durable S4 variant up to Android 4.3 with the rest of Samsung's current generation. If you're in the market for a powerful phone that can take a few hits, then eBay's Daily Deals portal should be your first stop today. Well, so long as you need that phone to work on the AT&T network and don't mind a refurbished model. 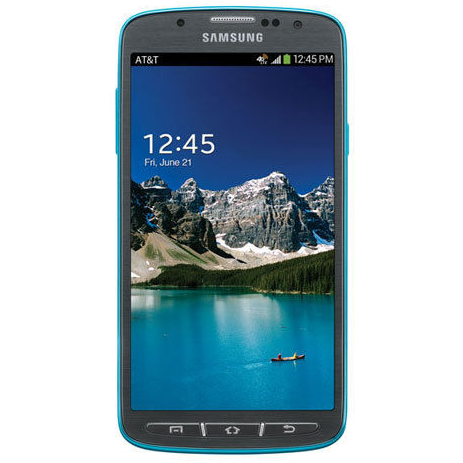 The AT&T version of the Samsung Galaxy S4 Active is on sale for just $349.95 with free shipping to the US. You can have it in any color you want, as long as you want teal. Samsung, for whatever reason, has not released a back plate for the Galaxy S4 Active that allows it to take advantage of Qi wireless charging. The folks at Monster Watts seemed to have a solution with their WIQIQi battery attachment, and even managed to pull off a successful Indiegogo campaign. However, legal issues have forced the cancellation of the product. 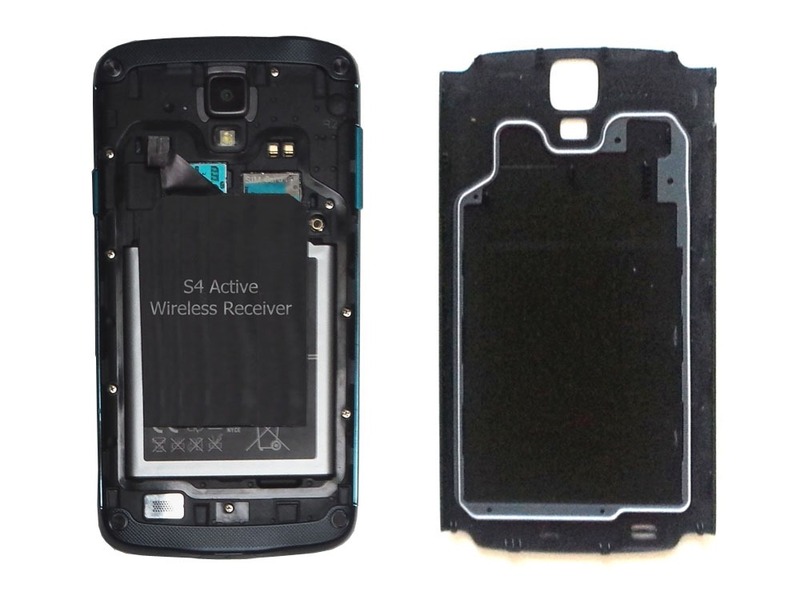 The company makes WIQIQi attachments for several other devices, but according to the campaign site, legal issues with the water-resistance claims of the GS4 Active gave them pause. It doesn't take very long for new phones to go on sale these days, especially if you're savvy enough to check Amazon. 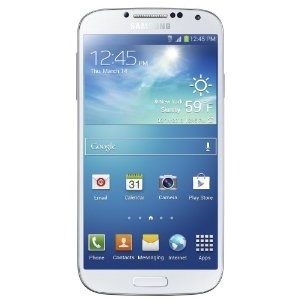 For example, the AT&T version of the Samsung Galaxy S4 is now just $108 for new customers, or $118 for those who are eligible for an upgrade. (You can also add a new line and get the phone for $108.) Want something a little tougher? 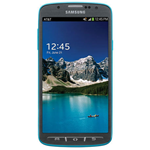 Amazon is offering the ruggedized Galaxy S4 Active at the same prices.